As one of the leaders of Shandong province false eyelash manufacturers&#65292; Aimeier Eyelash not only passed the manufacturer international certification of SGS &#65292;But also is the most powerful and professional eyelash manufacturer in China. ' 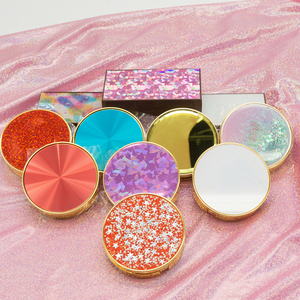 Each pair of eyelash in our production process is subject to strict quality control, from material to work flow&#65292;packaging and delivery&#65292;we all have QC inspectors to ensure that all the products produced are of high quality. 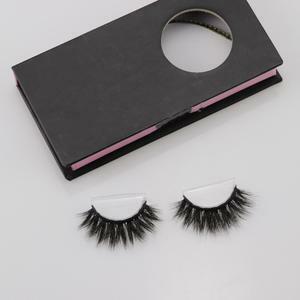 We have total more than 1000 kinds of products, the main products are 3D mink fur eyelashes, ordinary mink fur eyelashes, horse hair eyelashes, magnet eyelashes, chemical fiber eyelashes and extension lashes. 1 YRS Qingdao Keliya Cosmetics Co., Ltd. 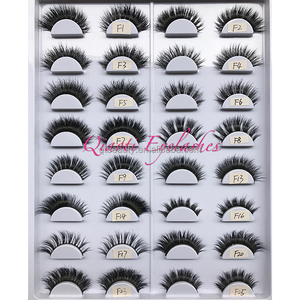 I t is a factory corperation professional processing handmade false eyelashes,3D eyelashes,natural feather Eyelashes,planting hair eyelashes,mink eyelashes, human hair eyelashes,Sythentic silk eyelashes, red cherry eyelashes . &middot; we have many years of engineer and manufacture experience of eyelash, now we set up our new oversea department to export our own eyelash . &middot; we have strict quality requirements, and have a professional designer team to make your customized package with unique logo. Our Brand Product Overviews Customized Package Customized Eyelashes Maintains Factory Introduction Hebei zitin tech Co. ,Ltd is a manufacture of eyelashes with 12 years experienc. 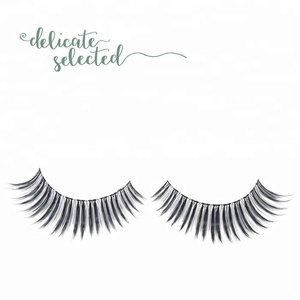 More than 500 styles in mink fur eyelashes, synthetic eyelashes,Magnetic eyelashes,Human hair eyelashes,Eyelashes extension,Exaggerated eyelashes,Feather eyelashes,etc. 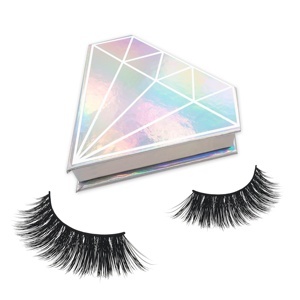 2 YRS Qingdao Mei Xuan Arts And Crafts Co., Ltd.
Alibaba.com offers 48,389 style eyelash products. About 92% of these are false eyelashes, 1% are packaging boxes, and 1% are eyelash curler. 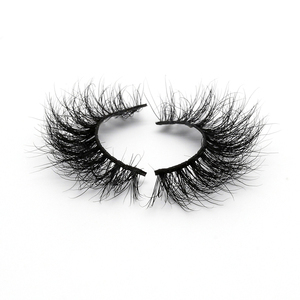 A wide variety of style eyelash options are available to you, such as human hair, synthetic hair, and fur. You can also choose from hand made, semi-hand made, and machine made. As well as from free samples, paid samples. 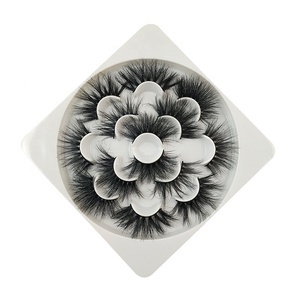 There are 48,389 style eyelash suppliers, mainly located in Asia. 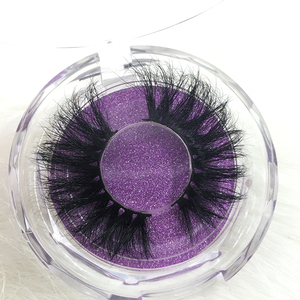 The top supplying country is China (Mainland), which supply 100% of style eyelash respectively. 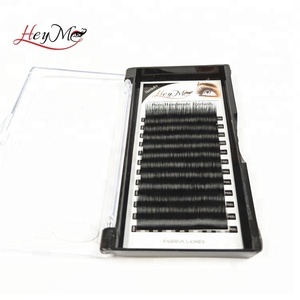 Style eyelash products are most popular in North America, Western Europe, and Mid East. You can ensure product safety by selecting from certified suppliers, including 2,283 with Other, 905 with ISO9001, and 58 with BSCI certification.